Lisa Asp, M. Photog., CPP, grew up in Minnesota. She moved to the east coast in 1998 and opened an upscale, retail photography studio in Connecticut. When her husband was offered a job in Minnesota, they jumped at the chance to move back near family & friends and relocated in 2011. After purchasing and renovating a house, Asp opened “Tangerine House of Design”, a home-based studio, in Edina, MN. Though her history is in fine art portraiture of people, since moving to MN her pet photography has created such a buzz it is almost exclusively what she now offers. In the last five years of her annual fundraising program, $75,000 has been raised for the local participating rescues. Lisa has won numerous awards for her work and volunteers her time with several pet rescues photographing their adoptable animals. 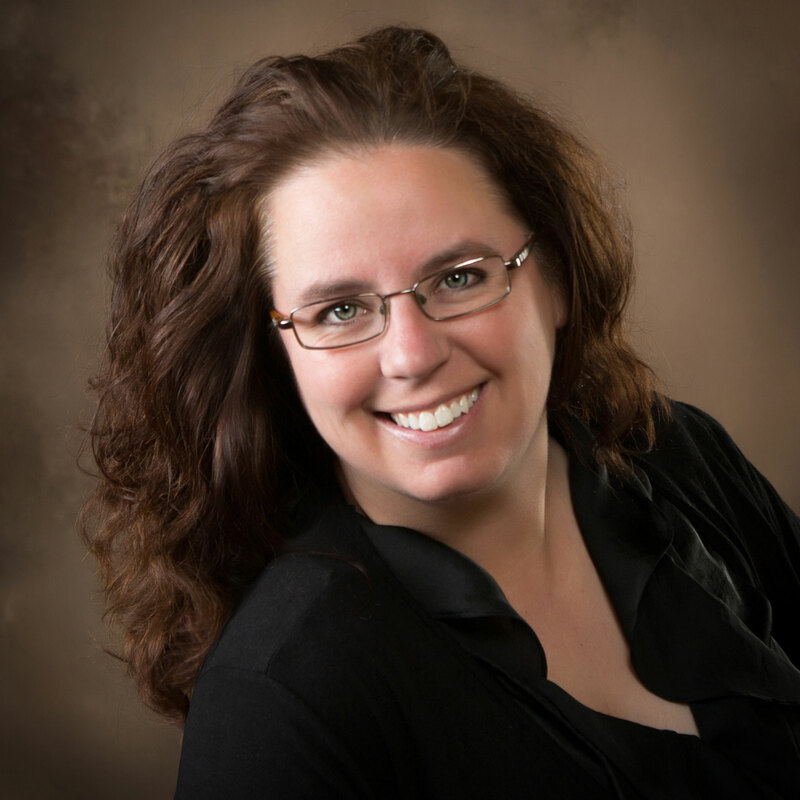 She also serves as the President of Twin Cities Professional Photography Association and is a PPA Councilor. The seminar will cover the details of Lisa’s successful “Pin-Up Pets” Fundraiser and the marketing techniques used to make this and any portrait charity event a successful one. Lisa will also do a live shooting demo and discuss different ways to pose and get the “expressions” the pet owners will buy.